It’s a sad truth but cyclists in the UK, especially in urban areas, need to protect their bikes from thieves… Whether you ride around on a bike you found in a skip or a custom built dream machine you need to take security seriously. Most insurers will expect you to have spent apr. 10% of the value of your bike on a lock(s) so always check your policies small print to be clear what security specification they require. NB Sold Secure is an independent lab which tests items to destruction and rates them impartially. Created to fit into your pocket this ‘mini’ U-Lock (or D-Lock if you prefer) if perfect for traveling light and securing a bike with secure wheels (ie nutted or pitlock skewers)… Also available in yellow this Sold Secure Silver level lock will protect your bike from sustained attack. A classic design which can be seen in use by 100’s of couriers across London. 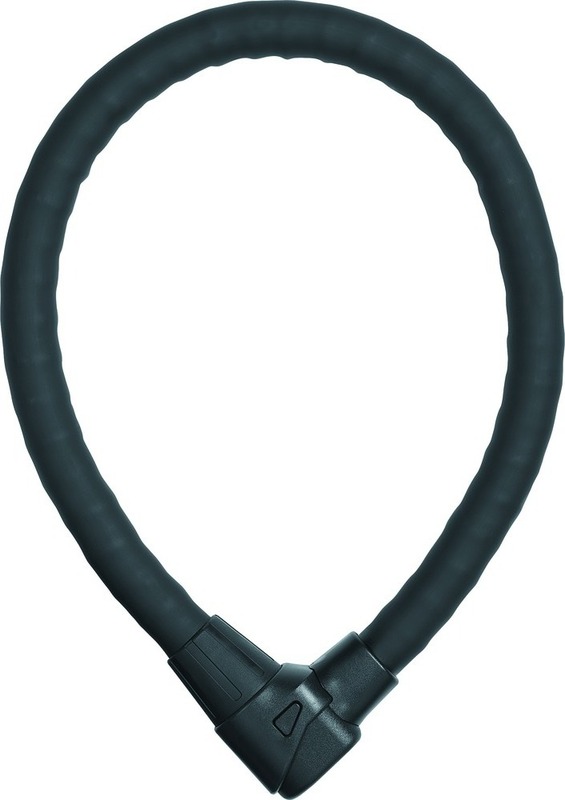 This Sold Secure Gold tested lock is built from overlapping hardened steel shells which protect the inner steel cable which means it’s way stronger than a normal cable lock but it retains its flexibility so you can wear it around your waist or bend it around a larger column to keep your bike secure. Long enough to go through the rear wheel & the frame and around a sizable object with a secure front wheel this is all the lock you need! Supplied with two keys and a code card so you can order replacement keys if required. 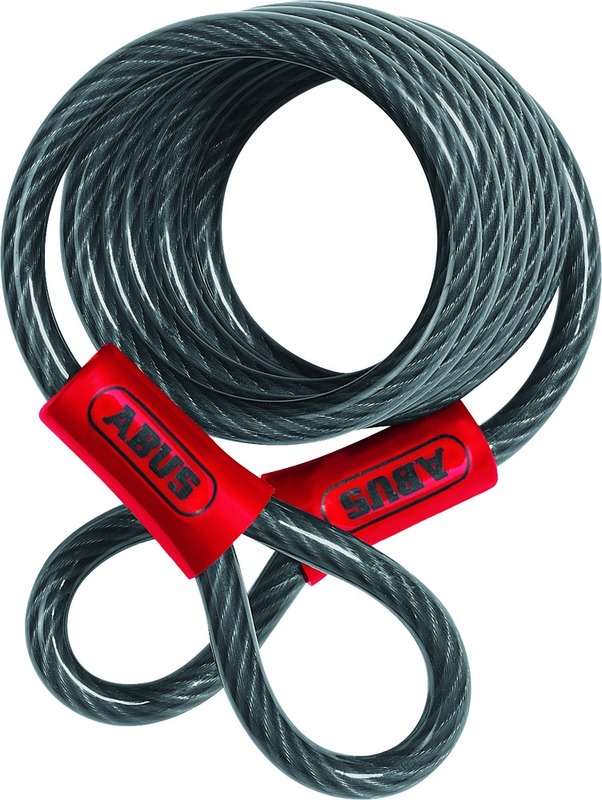 An innovative new design from Abus which surrounds their highest quality mechanism & shackle with a soft elastomer coating to prevent damage to your bike’s paintwork. 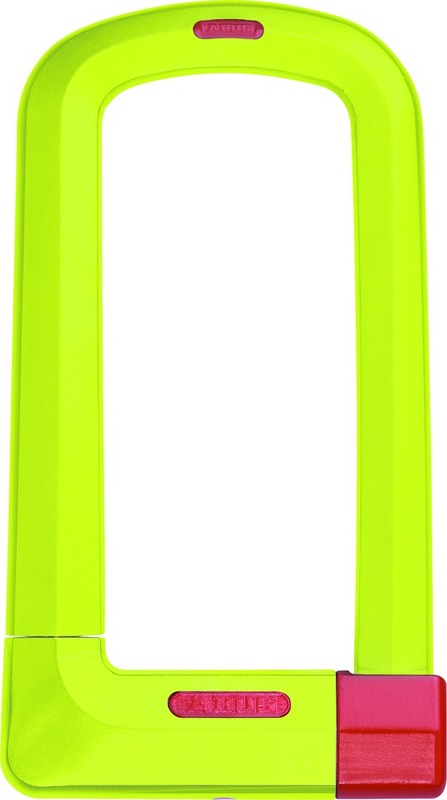 Available in Lime (shown) and Black, both are supplied with two keys and a code card so you can order replacement keys if required. 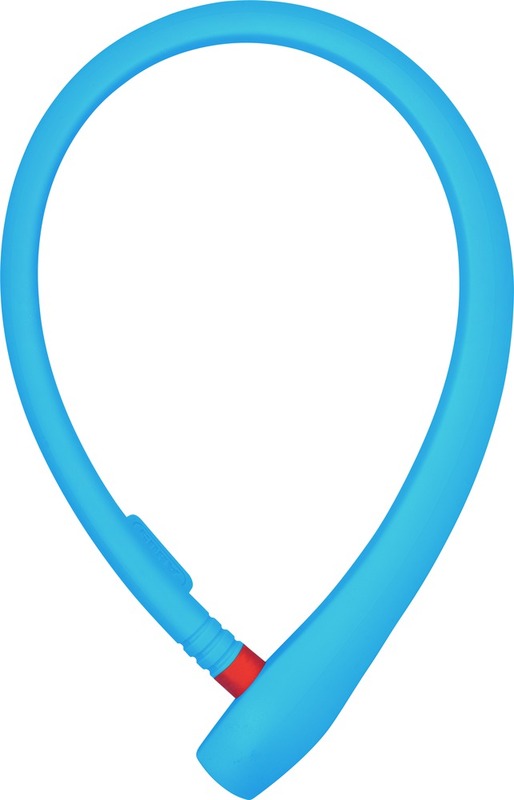 Another new ‘uGrip’ lock is this simple elastomer coated cable lock. A great option for a 2nd lock to secure your front wheel or for ‘popping’ in to the corner shop*. Available in lots of different colours including black. *This is not the strongest lock in the world and we would never suggest you use this as your only lock when leaving your bike for long periods. Available in 3 different lengths; 75cm, 140cm & 220cm these cables are perfect for securing front wheels, saddles, luggage or multiple bikes. Intended for use in conjunction with a U-Lock or Chain they should not be used as a solitary lock in conjunction with a padlock if you’d like your bike to still be waiting for you!